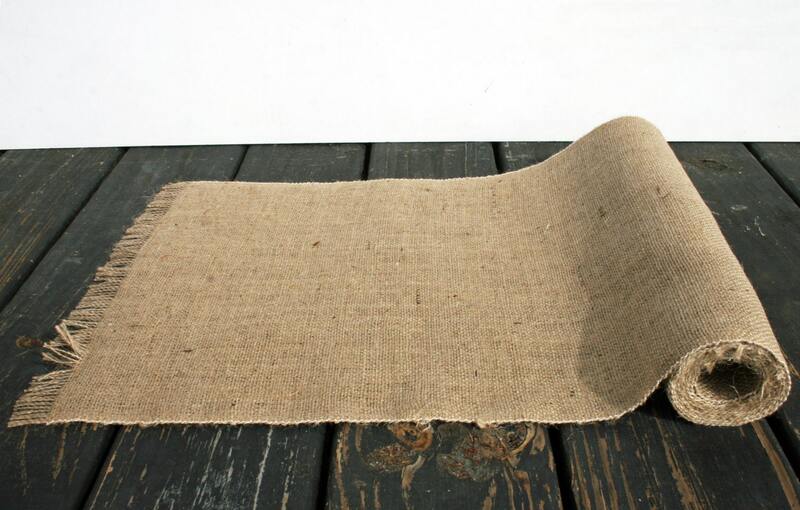 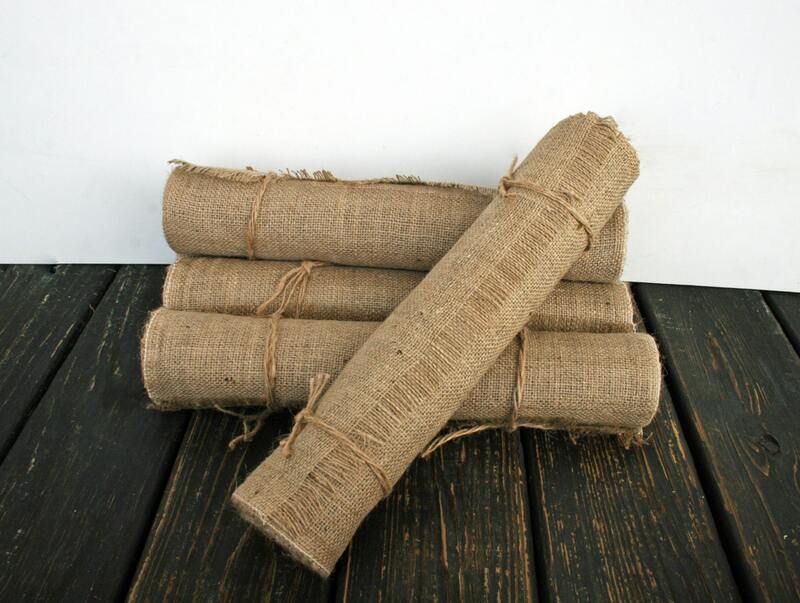 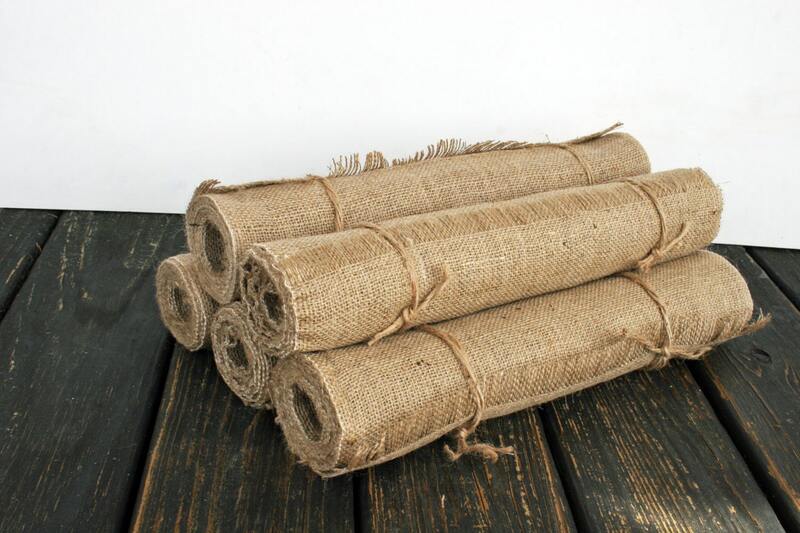 Add rustic charm to your wedding reception, party, or family get together with this simple, but elegant burlap, table runner. 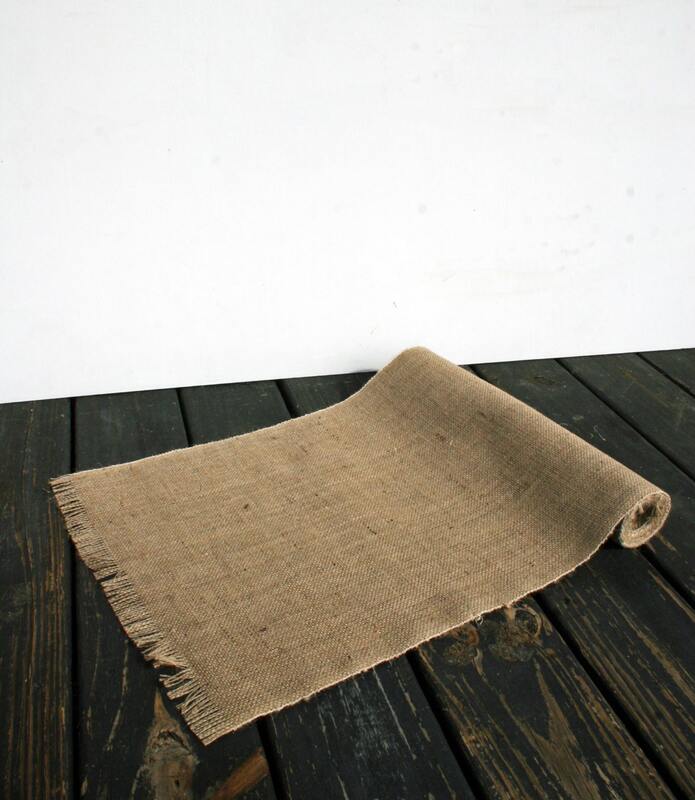 Measuring 72 inches long (6 feet) by 20 inches wide with sewn (not finished) edged sides, the ends of these table runners have been intentionally frayed by an inch. 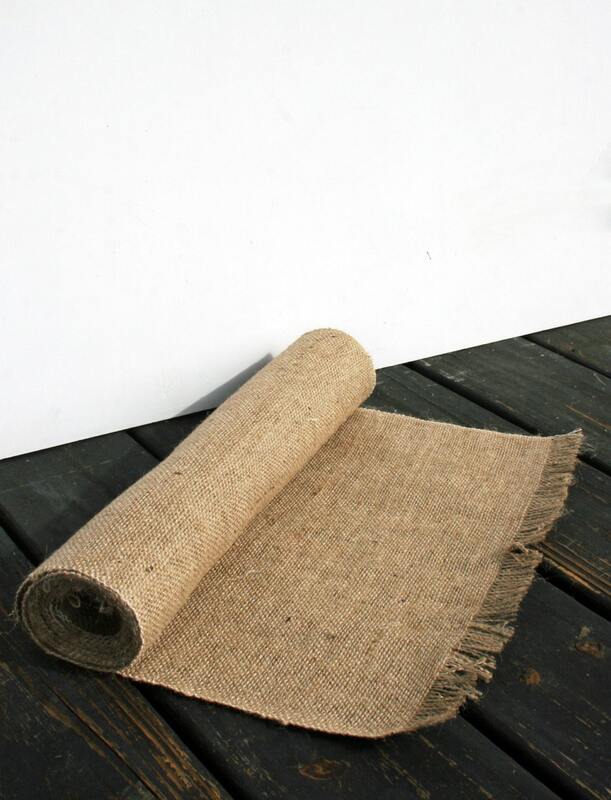 The fray adds whimsy but it also adds stability to an unfinished edge.